Home Tags Posts tagged with "manure management"
Widespread adoption by dairy farmers of injecting manure into the soil instead of spreading it could be crucial to restoring Chesapeake Bay water quality. 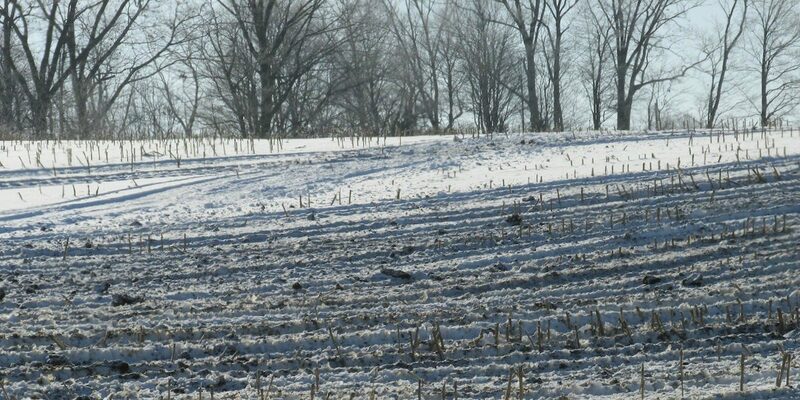 Winter application of manure: Do you follow Ohio’s rules? 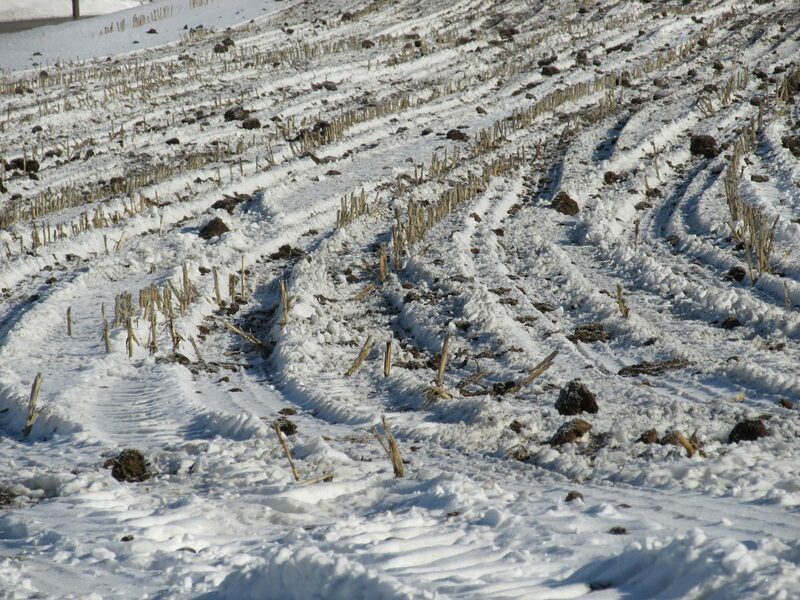 Find out if you're following Ohio's winter manure application rules properly. These 10 stories generated over 84,000 pageviews, accounting for 18.6 percent of the web traffic from new content on FarmandDairy.com. Don't miss out! Farmers need to be aware of best practices for manure. Learn more about ideas and assistance to keep your valuable nutrients in place. The working equipment field demos at Empire Farm Days, Aug. 7-9, in Seneca Falls, New York, will include manure application demonstrations.